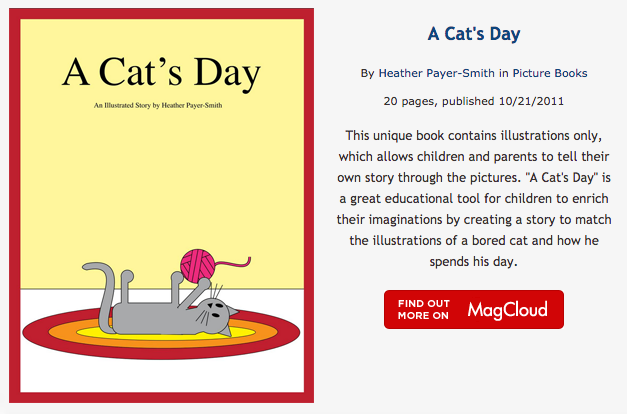 Wordless Picture Books - Let your kids tell the story! 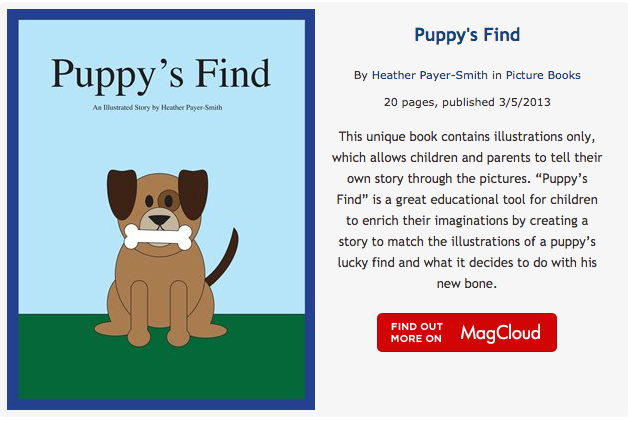 These wordless picture books allow kids to create their own story each time! Encourage creativity and help develop sequencing skills while having fun! 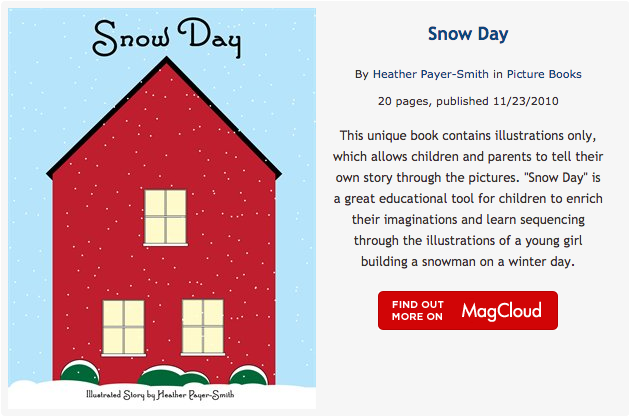 Wordless Picture Book, "Puppy's Find"
Wordless Picture Book, "Snow Day"
Wordless Picture Book, "A Cat's Day"